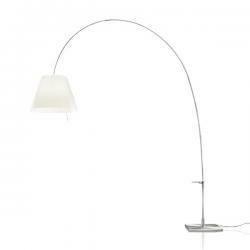 Antonangeli	KIT RUOTE X Miami lámpara of Floor Lamp REGOLAB. 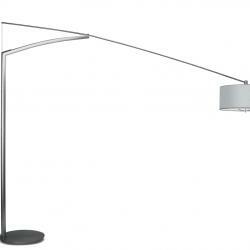 Floor lamps are luminaries that are characterized by supporting a light in a structure that is placed on the floor of the room surface. 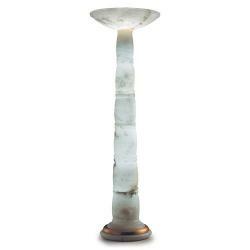 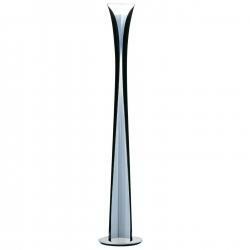 There are many models of floor lamps for living room, for rooms or for any stay of the home. 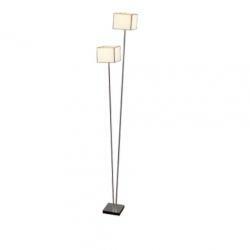 The floor lamps of design must go according to the choice that we make of the other luminarias within a same stay. 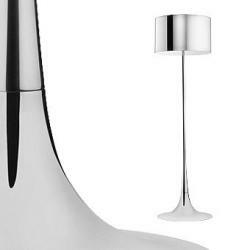 Thus, if we choose a Nordic style for the living room, pendant lamps must be of the same shades of color or materials as floor lamps and table lamps, in case we have chosen to select these types of lamps. 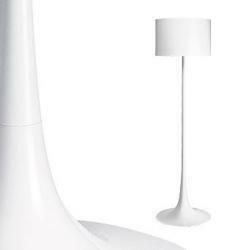 Floor lamps with wide screen. 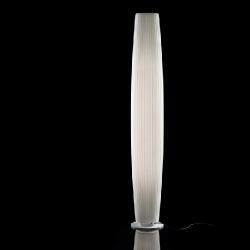 These luminaries are characterized by providing an ambient light, soft and diffuse, which will bring warmth and well-being to the room in which it is. 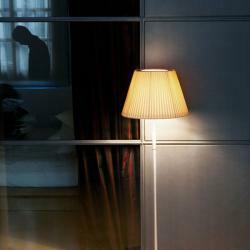 These types of screens use semi-translucent or semi-opaque materials, such as fabric, metal or plastic. 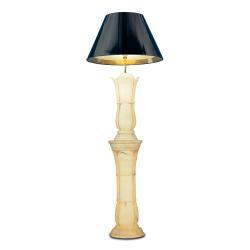 This type of lamps have the double function of lighting and decorating. 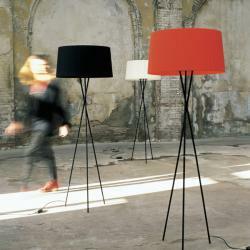 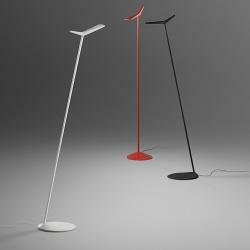 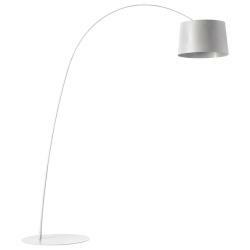 Floor lamps with flexible and rotational head. 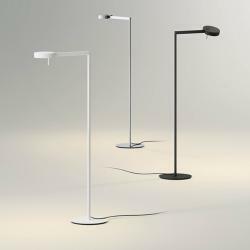 These types of lamps are characterized by providing direct light on the area that we want to illuminate, or because it is a study area or a zone of activity. 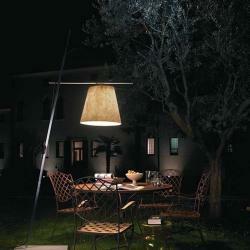 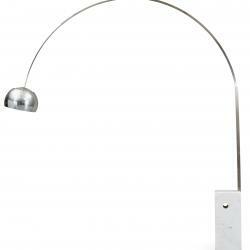 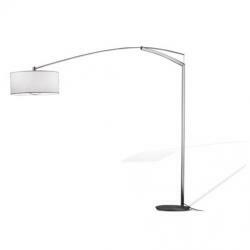 In this category we can include arc lamps, centralized lamps or reading lamps. 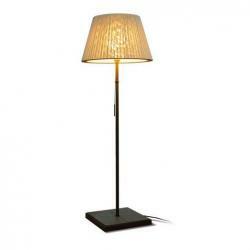 Buying designer floor lamps is a wise choice if what you are looking for is to give personality and good taste to the room you are in. 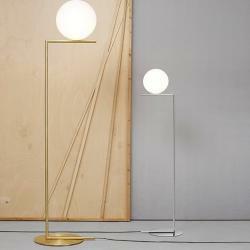 To make a correct choice when buying floor lamps, we advise you to consider factors such as the intensity of light, size of the luminaire and even the decoration set in the home. 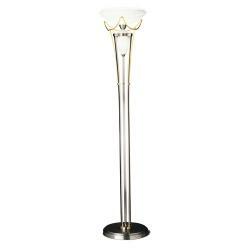 There are several types of bulbs for our floor lamp. 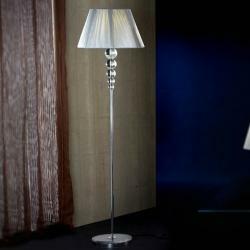 It is necessary to take into account this factor as it will directly affect the light consumption and the bill of light of our home. 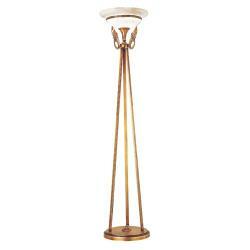 LED bulbs: this type of bulb is characterized by high energy savings, long life and environmentally friendly. 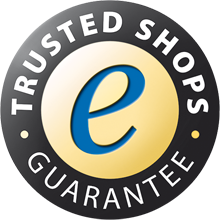 It is the biggest choice on the part of the users, since everything is benefits with this option. 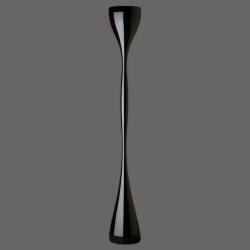 Its high quality of light, the option to be adjustable, as well as its greater resistance, are characteristics that make us choose to choose this type of bulbs for our floor lamp. 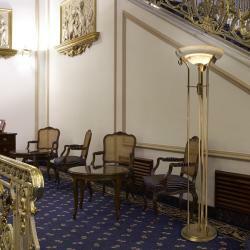 Halogen bulbs: this type of bulbs are characterized because apart from giving light, they contribute and give off heat. 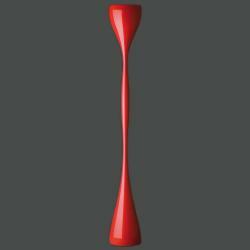 They are the evolution of the conventional incandescent light bulb, but it brings more positive features than this. 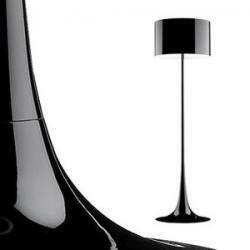 The most common bulb socket for the floor lamps is R7s. 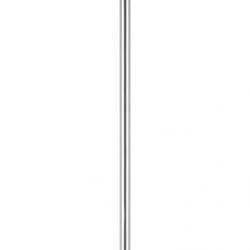 Fluorescent bulbs: these types of bulbs are characterized by taking a few seconds to catch the maximum power of light that can bring the bulb. 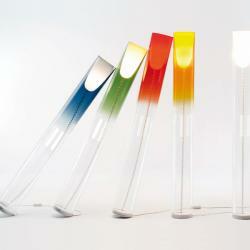 They are low consumption and are recommended for prolonged use of light. 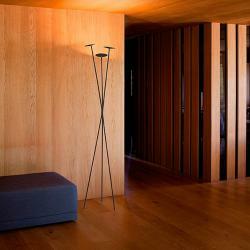 Another fundamental factor for floor lamps are the multitude of compositions and combinations that can be made with the structure and the screen. 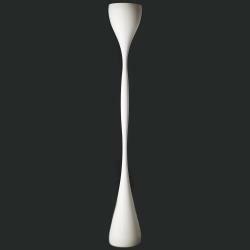 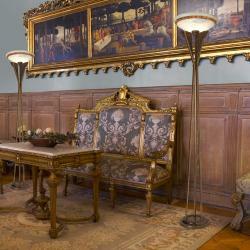 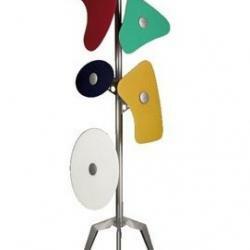 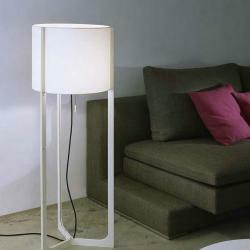 There are designer floor lamps that are sold separately the pieces. 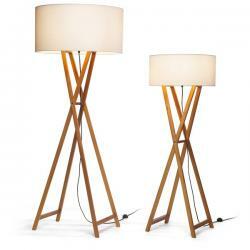 On one side is the structure, the stand, the foot of the lamps, and on the other the screen. 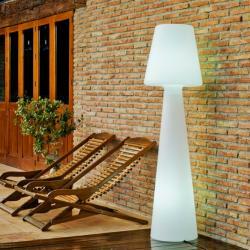 Some of the manufacturers of lamps of design that we offer in our web allow to buy the pieces separately to make combinations. 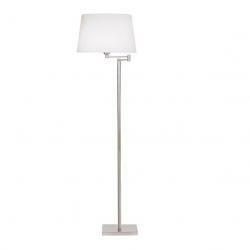 We offer advice on the floor lamps of the best designers with prices and offers available according to manufacturers and units.